If you are like most homeowners, you won’t consider a garage door during your home insulation project. However, insulating your garage door can provide you unanticipated benefits. An insulated garage door helps you bring down electricity costs and improve the curb appeal of your home. How? Gone are the days when garage was thought to be a place to park the car of store old paint cans. Nowadays, it can be used as work-space for contractors and woodworkers. It can be a head office for your startup or you like to use it as your rehearsing studio for performing arts. Besides, kids can use garage as a makeshift playroom. And none of these would be comfortable and pleasant without a suitable temperature level inside your garage. Therefore, insulating the door will make it a place to live and work. Don’t overlook insulated garage door amidst the options like HVAC and energy efficient windows. If the wall between your home and garage is not insulated, the cold air can transfer into your living space from the garage. Similarly, major gaps on the wall will allow the air escape into your room. 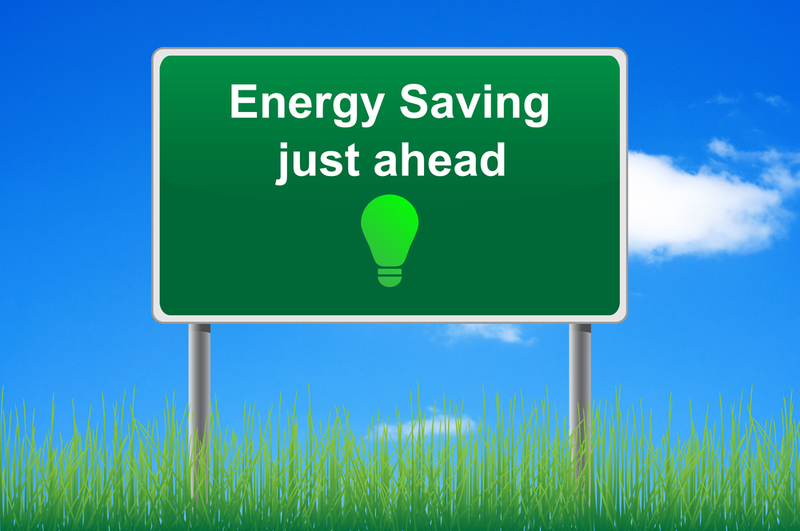 It means that your HVAC system has to work harder, increasing your electricity bills. Insulating your garage door will make the area more energy efficient. However, adding insulation to your garage door can help you save on energy bills, even if your entire garage is not insulated. For example, a normal temperature inside garage is 20 degree though it can be increased to 30 degrees. But with an insulated garage door, the temperature can be raised to 42 degrees. Although that seems like a minor rise, those 12 degrees may make a big difference. A temperature above freezing point can keep your car, chemicals, and paint safe. Insulated garage door are durable and withstand the contact of kids, weather, cars and equipment. Modern insulated doors are made with a steel or aluminum frame with solid core insulation filled inside. This is why they are lightweight and stronger than those who are not insulated. Nobody likes the squeaky sounds coming from the garage door. They produce noise because of the vibrations in panels during a movement. Besides, the faulty mechanism or loose chains on the track and rusty springs create jerking sound. On the other hand, an insulated door dampens most of the vibration as each panel is made of layers fixed tightly together, there is no loose material to create such noise. Plus, they are heavier than non-insulated doors, making them less likely to vibrate on the track. So, these are the benefits of insulated garage door. You can get your existing door insulated with an insulated kit or replace it with an insulated door.